TWO REGISTERED RENTALS for the price of one! 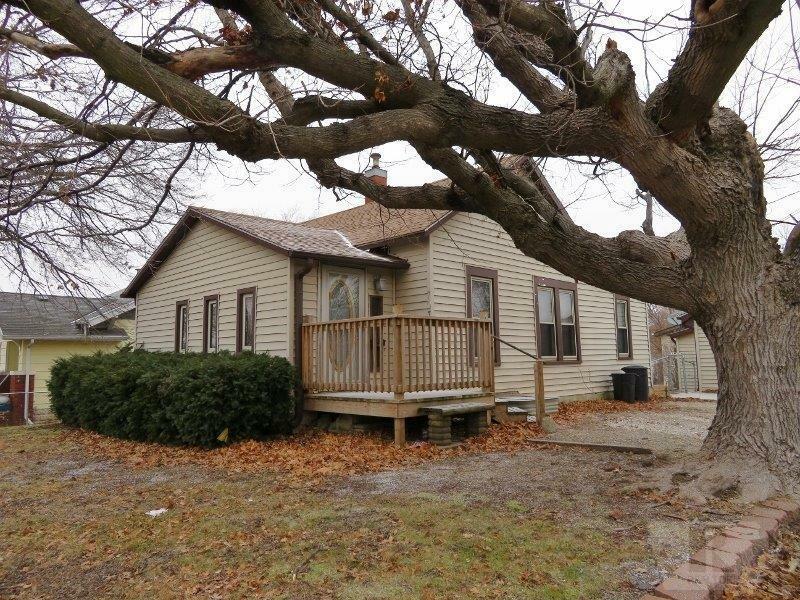 Not only is this 3 bedroom, 1 and 3/4 bathroom, fully finished basement, fenced yard, stove, dishwasher,deck and storage shed, BUT - there is ALSO an additional 1 bedroom, 1 bath home! The joined property shares a 3 stall detached garage that was built taller with extra storage - plus, custom stairs. Both properties are registered rentals with the city, re-inspected in Jan. 2019, current rents are $750 for big house and $500 on small house. Small house is currently rented. This is a treasure with YOUR name on it! Garage Dimensions: Double doors but triple space.